KANSAN’s TAKE NOTE: Maddow points out that the Wolf Creek Power Plant in Coffey County is one of the US power plants under attack. There are 61 commercially operating nuclear power plants with 99 nuclear reactors in 30 US States. Russia has to date an estimated 60-plus nuclear power plants and are reported to be constructing more. Russia can be considered that they too, are vulnerable for counter actions. 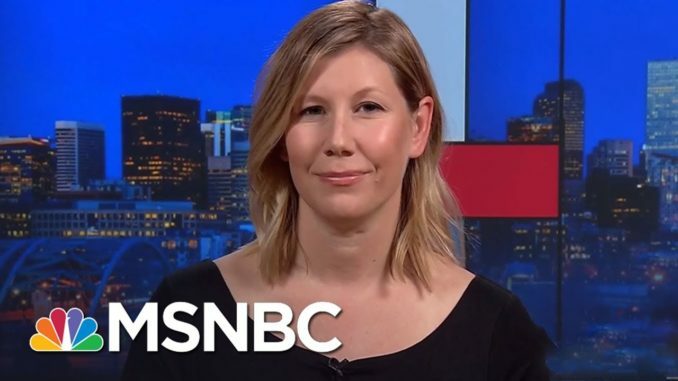 Nicole Perlroth, cybersecurity reporter for the New York Times talks with Rachel Maddow. Count on more news from MSNBC. Cessna Skylane at 19,000ft -Cockpit Video – Must See!